Sign up for blog goodness, right to your inbox. 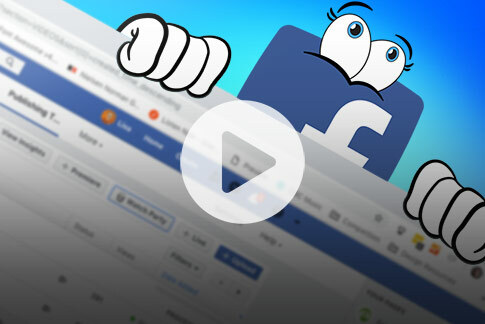 Prepare to be shocked as we discuss some of Facebook’s hidden gems such as the Watch Page, Live Map, inviting broadcaster’s into your live stream, and other really neat stuff. 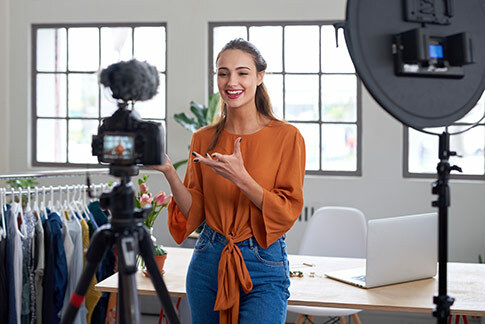 Learn how to monetize live stream in three easy steps. Find out how to make your broadcast look professional, how to distribute your live stream, and how to get paid! Help us design the live streaming product you’ve been waiting for. We’ll summarize some of the most requested features and discuss the pros and cons of future video production tech. How to record lectures with one input vs recording media-rich lectures. Comparing software- and hardware-based technology and looking at ideal use cases. 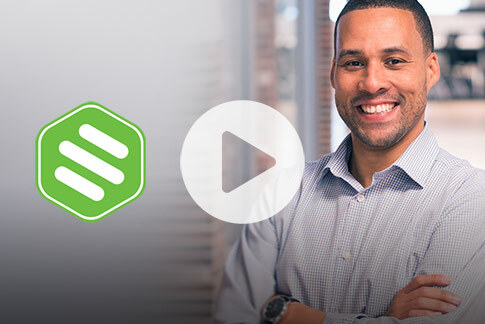 James Broberg, CEO of StreamShark, joins us to discuss the benefits of using their tool for end-to-end Enterprise Streaming. Your camera is set, lighting is balanced and audio tested. It’s showtime. But wait – have you forgotten something? 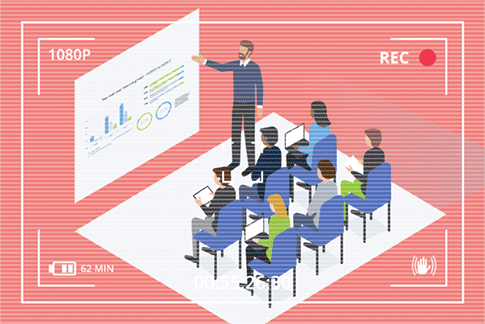 Join us to learn some tips to build your live stream audience, before you go live! 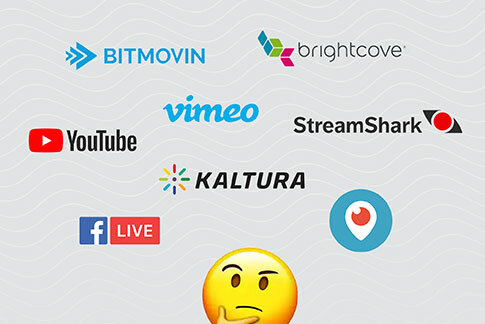 There are many live streaming platforms out there. Here are the basic and advanced features to consider for free and paid live streaming platforms. Today we’ll take a look at the most EPIC live stream fails (mostly our own!) 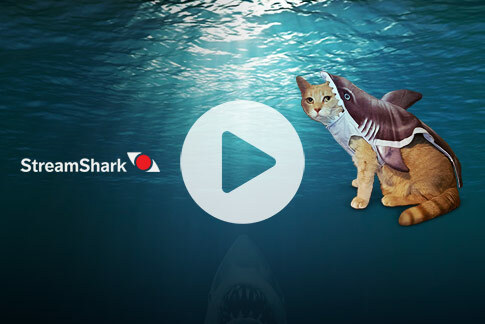 and kick off Shark Month as we show some love to streamshark.io. Rudy Ellis, CEO of Switchboard Live joins us in our Palo Alto studio to talk about how cloud services like Switchboard Cloud are empowering live video creators. 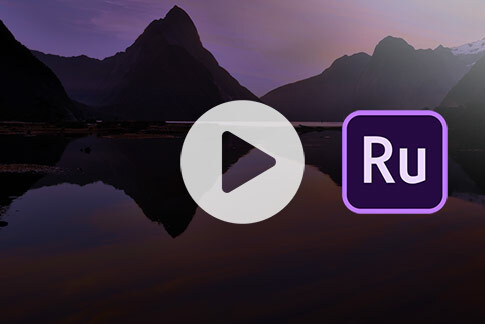 Adobe Rush is here! 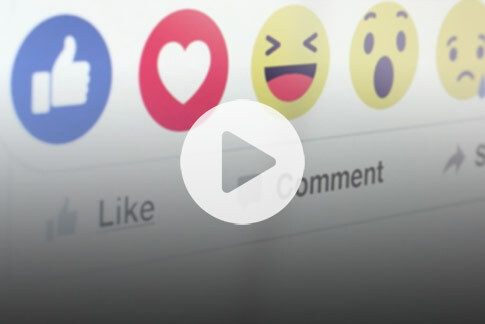 Learn how to take advantage of this slimmed down version of Premiere to edit and publish videos to your social channels faster than ever before. 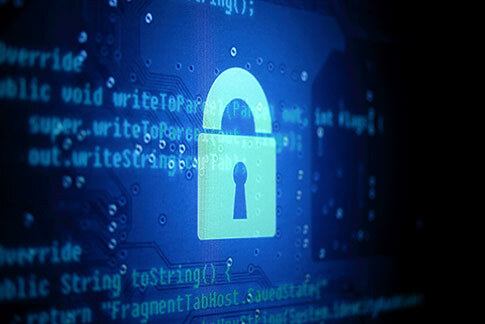 Why worry about network security for live streaming? 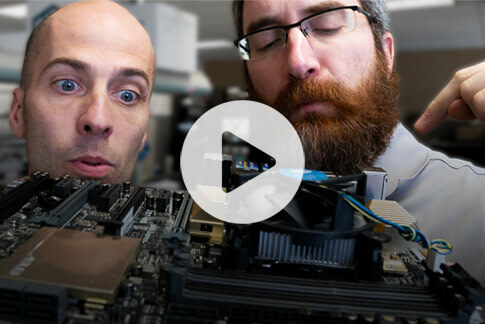 Avoid a network security “gotcha” and ask the right questions about the network security compliance of your live streaming gear before buying. 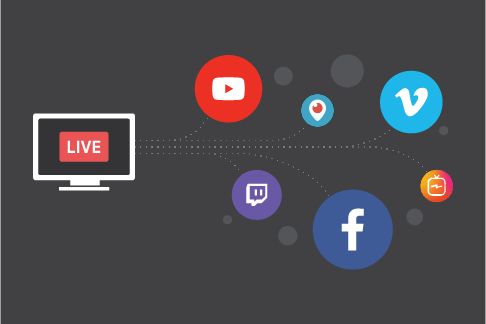 Learn how to take your live stream to the next level and stream to more that one platform (a.k.a. multistream) – and reach a wider audience than before.